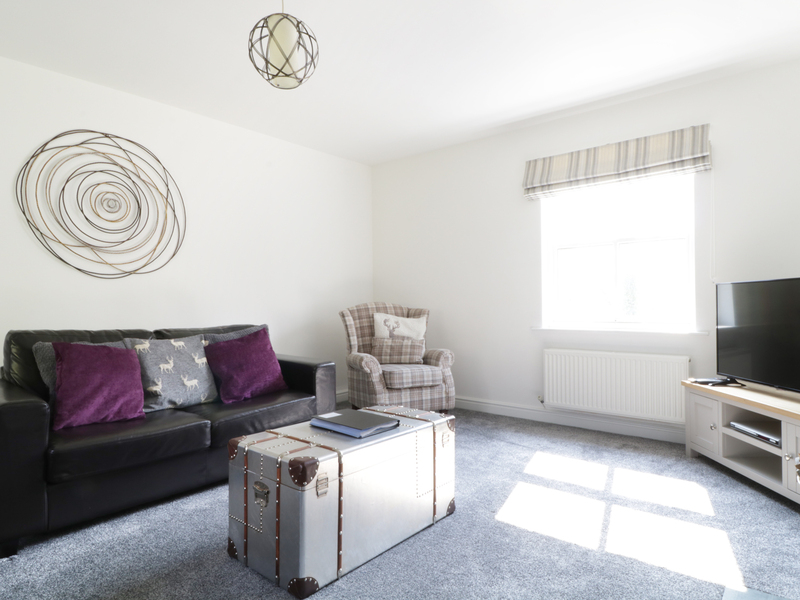 Appletree Cottage, Keswick is a new yet cosy and characteristic holiday cottage located in the beautiful town of Keswick in the Northern Lake District. The house sleeps six people and has one double bedroom and two twin bedrooms, a family bathroom and a shower room. On the first floor is a spacious lounge and kitchen/dining area. Outside there is private parking for two cars, a private front and rear garden and a hot tub. It is located just a short walk from the town centre and a vast array of bars, restaurants, pubs and shops, as well as the incredible Lake District being close by. 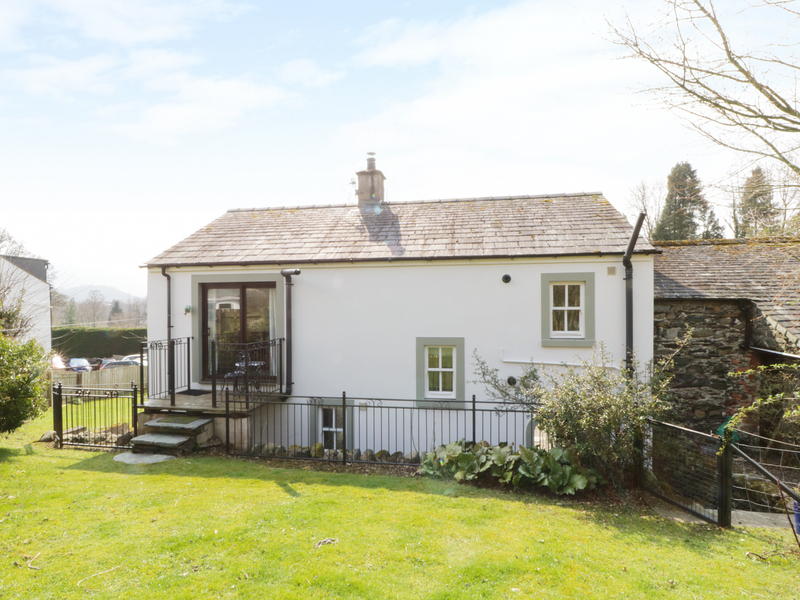 Appletree Cottage (Hot Tub), Keswick is an excellent holiday home for the whole family at any time of the year. Over 2 floors. Three bedrooms: 1 X double, 2 X twins. Lounge with TV, DVD player, electric fire. Dining/kitchen area with electric oven, gas hob, washing machine, dishwasher, fridge/freezer and TV. Two bathrooms: 1 X shower room with hand basin and WC, 1 X family bathroom with shower over bath, hand basin and WC. 1 x hot tub in the private garden. Gas and electric including gas hob and electric oven. Microwave and dishwasher, TV and wifi also inclusive. Bed linen and towels inc. in rent. Private garden and parking for 2 cars. Travel cot and highchair available. Shop and pub 5 mins walk.